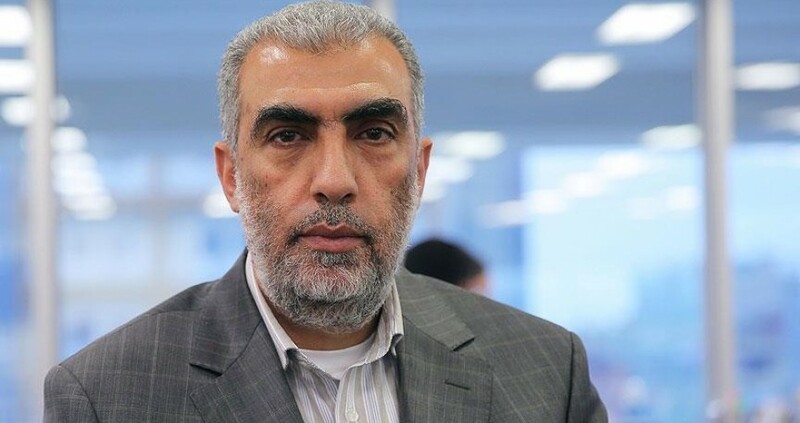 Sheikh Kamal al-Khatib, deputy head of the extremist Islamic Movement in Israel, spun a conspiracy theory involving the UAE's head of intelligence attempting to purchase land for Jews in Jerusalem. Khatib warned of what he called "the seriousness and implications of the visit by a high-level official delegation from the UAE to (Israel) in light of the continued Israeli attack on the city of Jerusalem." He spoke of rumors that a UAE plane arriving in Tel Aviv yesterday, supposedly with UAE Foreign Minister Sheikh Abdullah bin Zayed Al Nahyan and the Director of the UAE Intelligence Sheikh Tahnoon bin Zayed Al Nahyan. Khatib said that there was an "attempt to buy the house adjacent to Al-Aqsa Mosque, which failed, despite the offer of $20 million to the owners of the house, by a businessman close to Mohammed Dahlan, a leader of the Fatah movement." "The owner of the house next to the Al-Aqsa Mosque spoke to me personally three weeks ago, and he assured me that the Jerusalem businessman who offered him the sale of the pocket was Mohannad Tahnoon bin Zayed," the UAE intelligence chief. "Tahnoon bin Zayed, who arrived in Tel Aviv on Thursday, was the one who asked the Jerusalem businessman to buy this house for the maximum of $20 million," Khatib said. Needless to say, the idea is insane. Khatib said that "the barrier of fear and concealment (for visits by Arab delegations to Israel) has been broken, and it has become open." That is indeed what is bothering Palestinians so much. It used to be that their threats of publicizing "normalization" and the implicit threat that the Arab street would never allow public visits between Israeli and Arab officials was enough to keep the Arab world publicly aligned with them. They comforted themselves with lots of public statements of support from Arab leaders at the UN and elsewhere. Now, the break is so complete that they are starting to openly describe the rest of the Arab world as effectively becoming Zionist, and they are impotent to do anything about it except whine to the media.